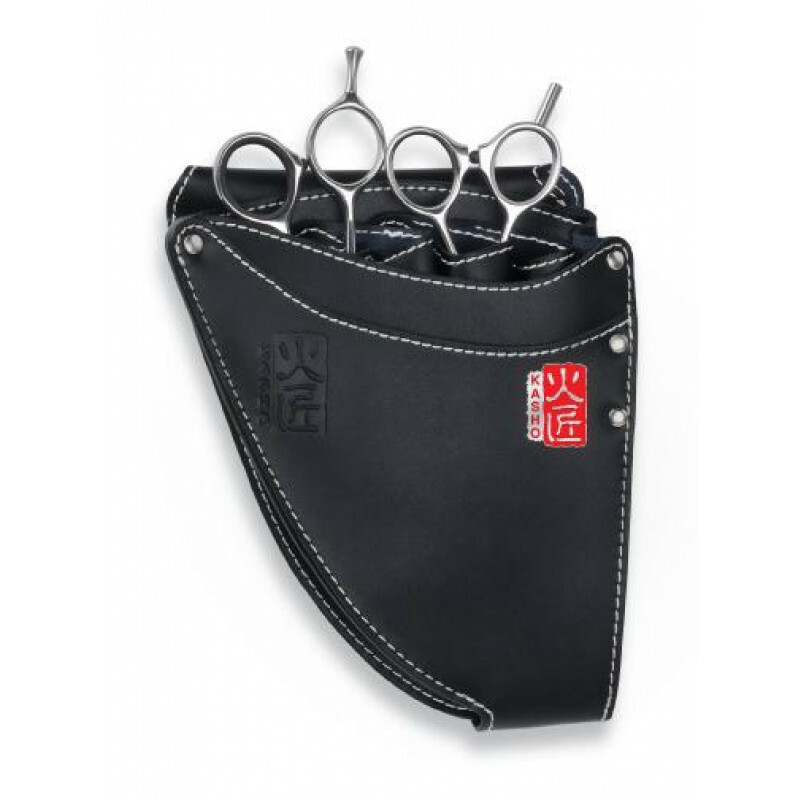 This KASHO genuine leather hip holster holds up to 4 hair shears. Fits comfortably around the waist with any belt. Size: 5.5" x 1.19" x 7"